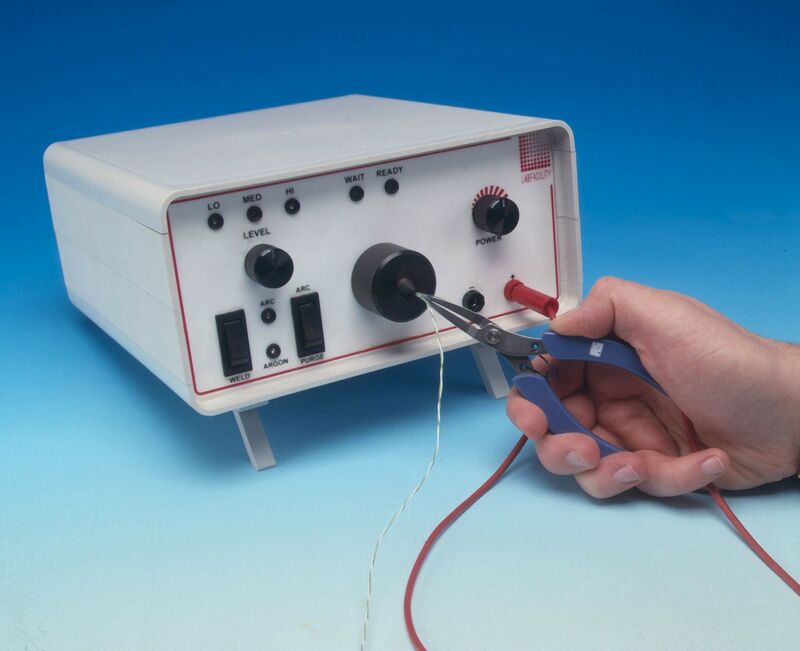 Labfacility presents L60+ thermocouple and fine wire holder. 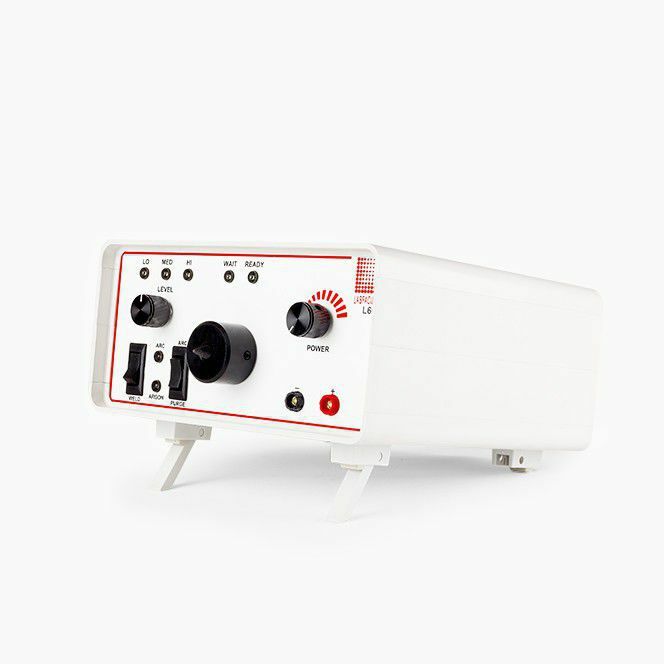 It has been developed for sensor manufacturers for making commercial-grade thermocouple junctions. 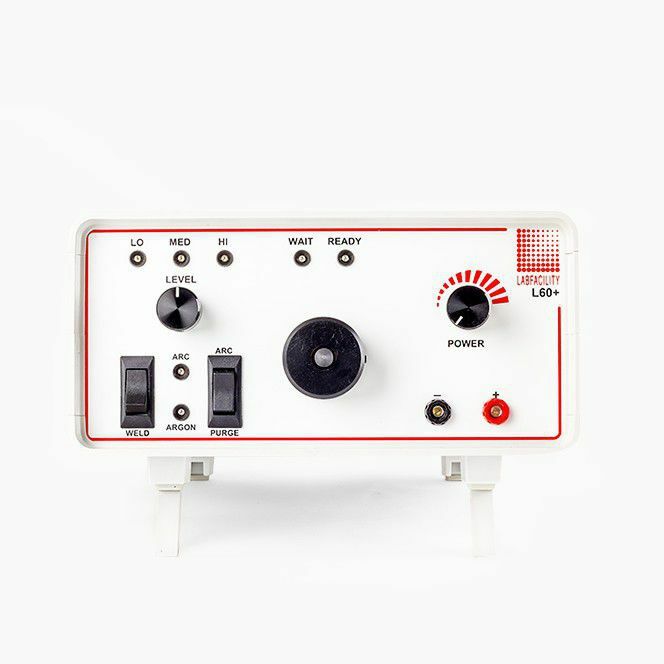 It is also suitable for users of a high number of exposed junction thermocouples, like testing and development laboratories that need multipoint temperature sensing of test devices. L60+ does not require any special skills to operate and most people can produce top quality work with almost no practice. 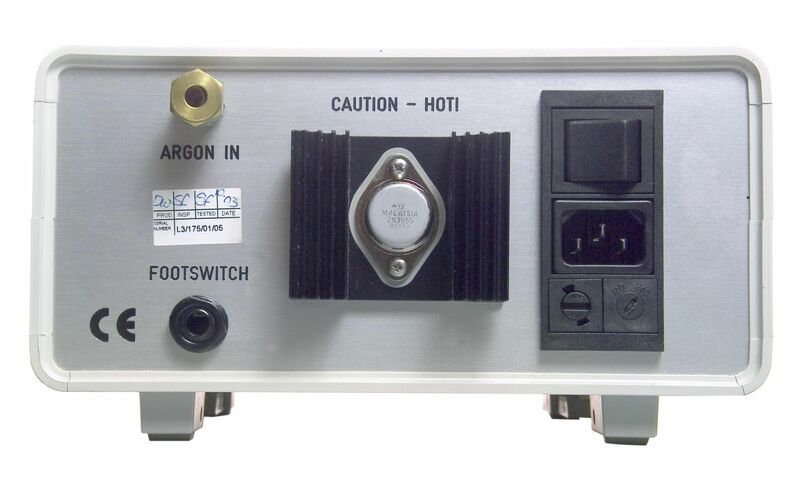 The device can be managed through the front panel or the included footswitch. Along with thermocouple applications, the L60+ welder is suitable for use in a variety of applications requiring connecting of wires to each other as well as to metal surfaces. Labfacility was set up in 1971. It is a specialist in the area of temperature and process measurement. Labfacility is the biggest UK manufacturer of temperature sensors as well as thermocouple connectors. 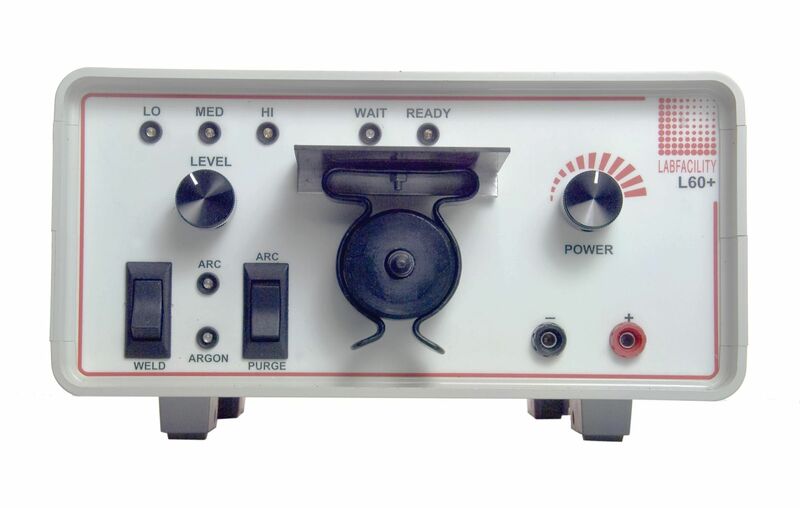 Customers are requested to check the website www.labfacility.com for direct purchase.